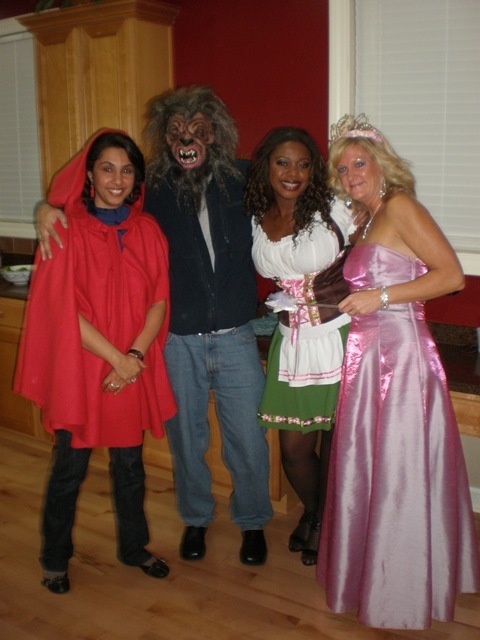 Several weeks ago a client hosted a costume party at her home on Halloween weekend. 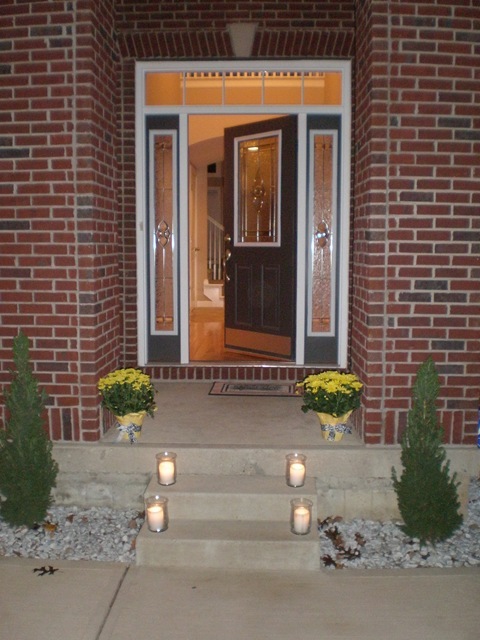 She wanted to have guests dress up but did not want a Halloween theme. So we decided to keep black and white colors, but use yellow instead of orange as the accent color. 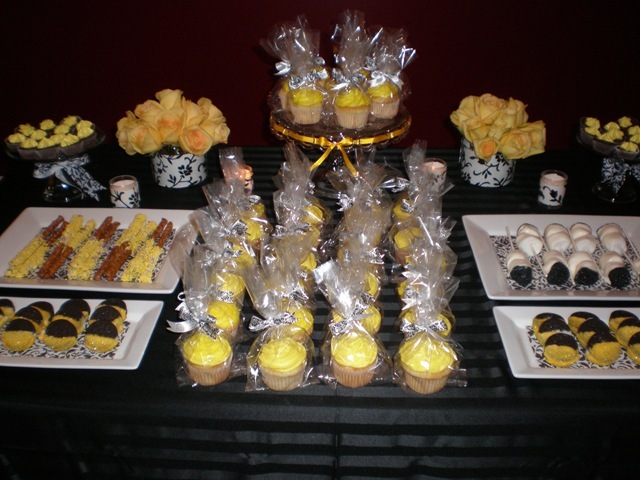 A signature yellow cocktail was served to guests and to stay within her budget a simple dessert table was created. Guests were given treats to take home with them as they left.